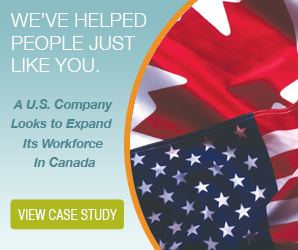 For many Canadian companies, expanding into the US market offers substantial opportunities. However, establishing a presence, and employing workers to meet regulatory compliance in a foreign country can be complicated. Leave the technicalities of employing and managing US workers to us. 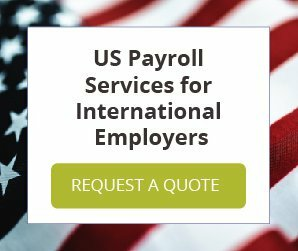 We’ll manage the day-to-day aspects of payroll, benefits, compliance, HR, and more, so you can focus on your expansion efforts unencumbered.